Polyvinyl chloride PVC profiles are specialty millwork that can be used to create a finished look in exterior applications. 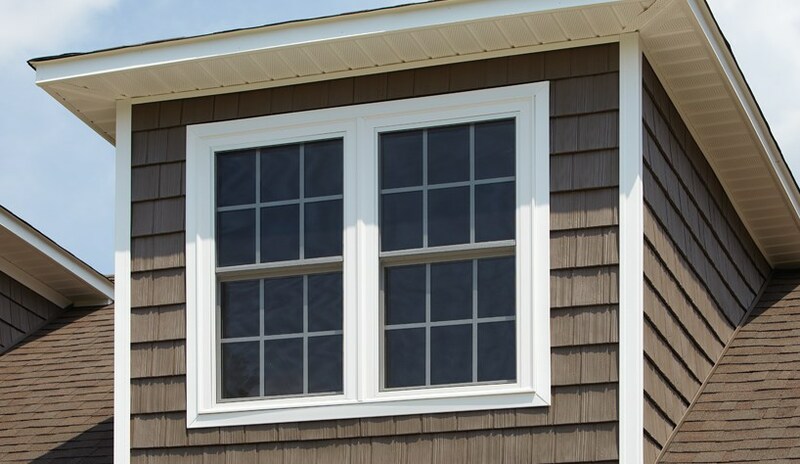 PVC (vinyl) profiles are preferred by homeowners because, unlike wood, they are dimensionally stable, highly resistant to UV yellowing, durable, and low maintenance. In addition, they fasten with traditional wood nails or screws and have a Class A (Class 1) Flame Spread Classification. 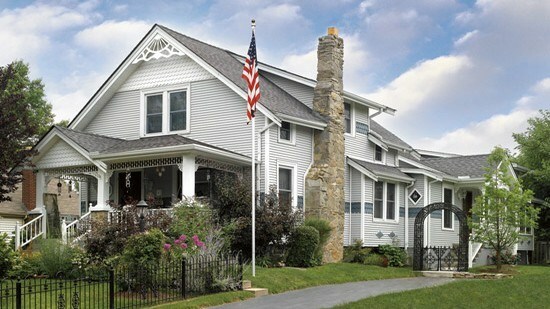 Many PVC profiles are protected by a 25-year limited warranty. 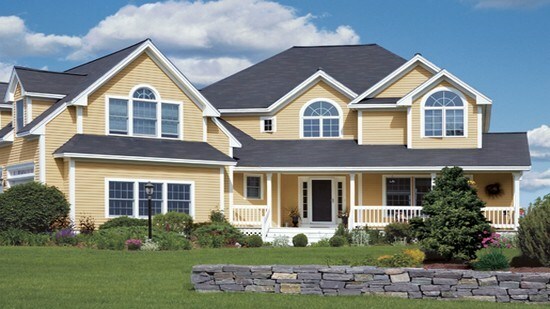 Vinyl profiles are manufactured in a variety of styles, finishes, and colors. Cellular PVC profiles are typically manufactured in a natural white smooth finish, but they can be painted with “vinyl safe” paints. The most common PVC profiles include: Crown Moulding, Bed Mould, Quarter Round, Base Cap, Brickmould, Drip Cap, Shingle Mould, Back Band, Sill Nose, Rake, Sill, Casing, and Lattice. Builders who follow the NAHB National Green Building Standard can earn points when the use CertainTeed Restoration Millwork PVC profiles. Qualifying buildings can earn four different NGBS ratings: Bronze (222 points), Silver (406 points), Gold (558 points), and Emerald (697 points). Builders who use CertainTeed trim may qualify for Green Building points in three categories. Resource Efficiency—Using recycled material protects our environment by finding a use for material that would otherwise be landfilled. Our manufacturing plants regrind and recycle products that do not meet our rigid manufacturing specifications. This regrind is then incorporated into the manufacturing process. CertainTeed trim requires no on-site finishing, which minimizes the environmental impact of painting and reduces installation costs for the builder. It never needs scraping and painting and can be cleaned with a mild soap and water. 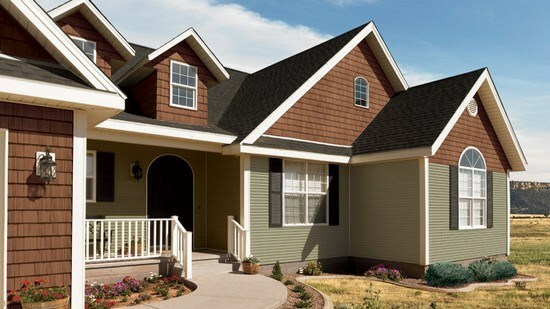 Locally Available Indigenous Materials— CertainTeed’s PVC trim is shipped from our Social Circle, Georgia plant. Locally, this reduces the carbon footprint for transportation of our raw materials compared to materials shipped exclusively by truck. Operation, Maintenance, and Homeowner Education—CertainTeed makes maintenance and cleaning instructions available to every homeowner. These important instructions are included with the printed warranty builders leave at the end of every job.